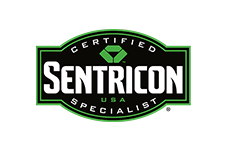 You’ll be happy to know that at NC Pest Control, we are a certified Sentricon® specialist!  Our rodent control services lets you enjoy long-term results for a rodent-free home or business. We use effective, up-to-date ant control methods that keep ants from entering your property and keep the queen from continuing to raise her army.  We are here for all your stinging insect control needs in and around the area of Fuquay-Varina, North Carolina.  Ants are tricky insects that, if handled improperly, cause the ant colony to grow, making your problem much worse. Count on us to do it right!  A termite colony can involve thousands, all happily working to destroy your home. Call us for effective termite control to save your home from extensive damage. Stop worrying about mosquito-borne illnesses, thanks to our mosquito control services. Rats and mice are among the many unwanted guests in our homes. Don’t leave it to the pet cat to handle, let us help you evict them once and for all!  We understand that you are busy getting back into your regular routine again and the last thing you need is a long, drawn-out process for bed bug control. 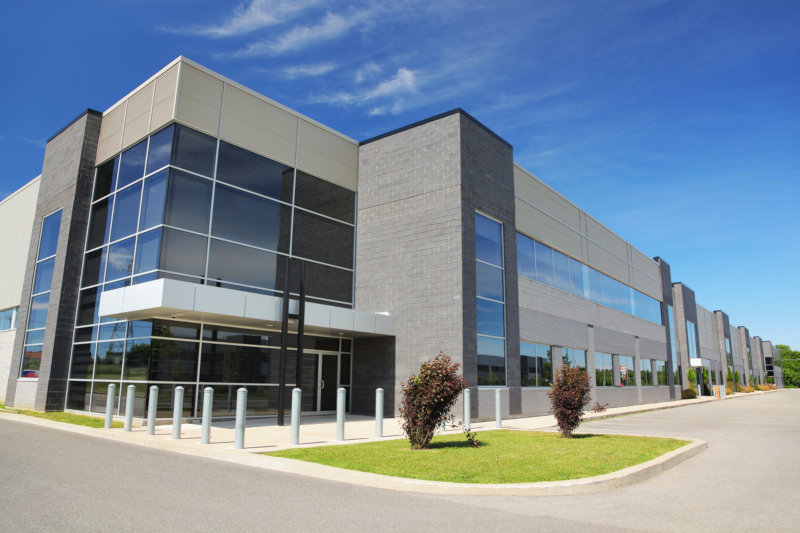 We honestly believe that pests can be completely eradicated form your property and that with preventative pest control treatments, there is little risk of future infestations. Effective pest control for your home and business is just a phone call away! 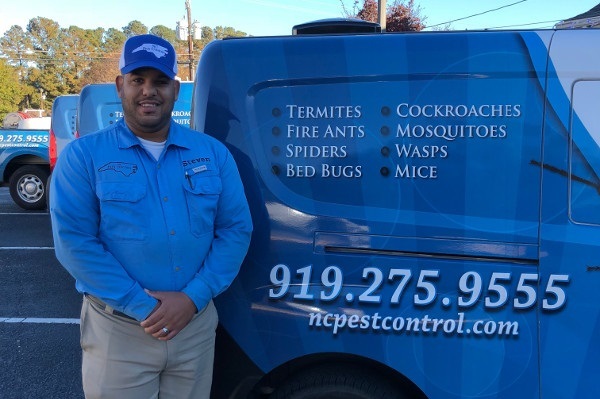 At NC Pest Control, we have the dedication and experience to help you with whatever is bugging you, potentially causing damage to your Fuquay-Varina, North Carolina home or business property, and endangering your family or staff. We understand that attempting to handle pest control on your own can be overwhelming and often ineffective. If you are struggling with an infestation that needs immediate resolution or you are interested in ongoing pest control for prevention, our services can get the job done. On top of that, we have unrivaled customer service, so you can be confident your questions will be addressed to your complete satisfaction. Our pest control services cover even the most annoying pests, including rodents, termites, bees, fleas, ants, mosquitos, and cockroaches. We are equipped to handle both residential and commercial properties seeking quarterly pest control services to enjoy a pest-free environment. 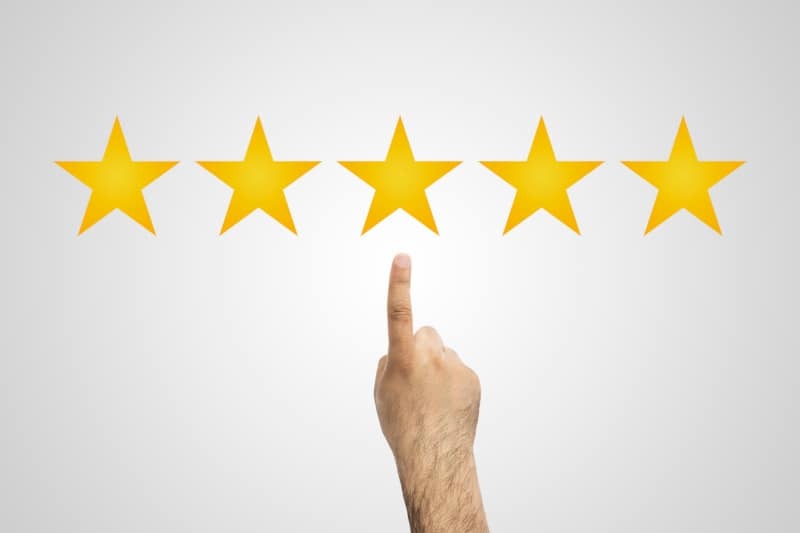 Our pest control technicians aren’t just skilled and trained in effective pest control methods; they are also selected based on their ability to provide the personal touch our customers deserve. 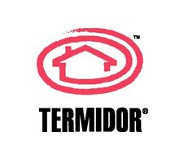 They will safely handle all your pest control needs while making sure your experience is a pleasant one. 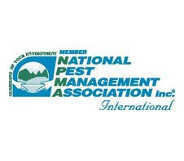 Never hesitate to ask us any questions you may have about how to prevent pests. We are happy to inspect your home to point out any points of access that should be resolved to reduce unwelcome visitors. We are a Certified Sentricon Specialist! Find out more about this highly effective termite baiting system, and book your service appointment today!  Get discount on initial liquid termite treatment at NC Pest Control. 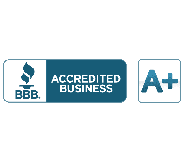 Call for your free estimate today, and you’ll be on the road to getting the quality residential and commercial pest control services you deserve.